Three full-time Certified Registered Nurse Anesthetists provide services 24/7. 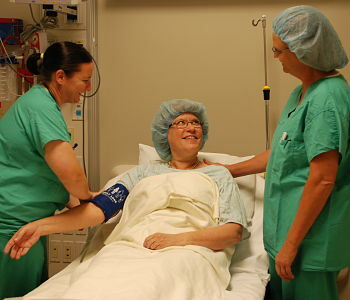 All types of anesthesia are provided including general, IV sedation, and regional. We have an active labor epidural program and epidural steroid program for patients who need help with back pain. 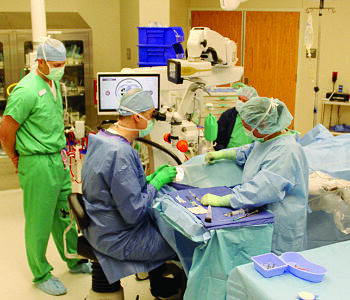 The Anesthesia department uses modern, up-to-date anesthesia machines and monitors. The Anesthetists are highly trained and keep up-to-date on current techniques and medicines. These are just some of the options available in surgery and anesthesia at Montgomery County Memorial Hospital. Call us at (712)623-7000 to discuss the best option for you!